Incidentally, BMRA celebrates its centenary in 2019. 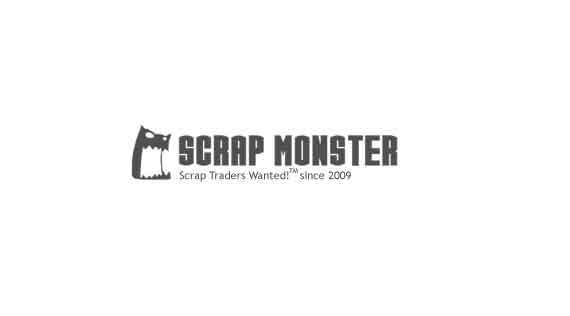 SEATTLE (Scrap Monster): The British Metals Recycling Association (BMRA) - the trade association that represents over 300 organizations working across UK’s metal recycling sector has appointed James Kelly as its new Chief Executive with immediate effect. The new appointment comes as BMRA celebrates its 100 years in scrap. Mr. Kelly succeeds Robert Fell, who had resigned in October last year. He has nine years experience as chief executive at the British Security Industry Association. Prior to this, he was the managing director of the Direct Marketing Association. Susie Burrage, president of the BMRA noted that the association is pleased that James has agreed to take on the leadership role. His vast experience will help the association in its efforts to highlight its role in safeguarding the environment for future generations, Burrage added. 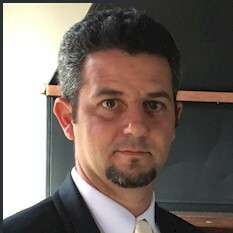 Meantime, Mr. Kelly said that he will work with the team to reach out to its members and explore opportunities to drive growth within the industry through proper use of innovative technologies. Incidentally, BMRA celebrates its centenary in 2019. The Association plans to hold a number of celebrations across the year to commemorate the association’s success in serving the rapidly changing industry over the past years. Although 2019 is projected as a challenging year for the industry, BMRA will continue to work in tandem with various government agencies and departments to keep metals recycling at the forefront of the circular economy.